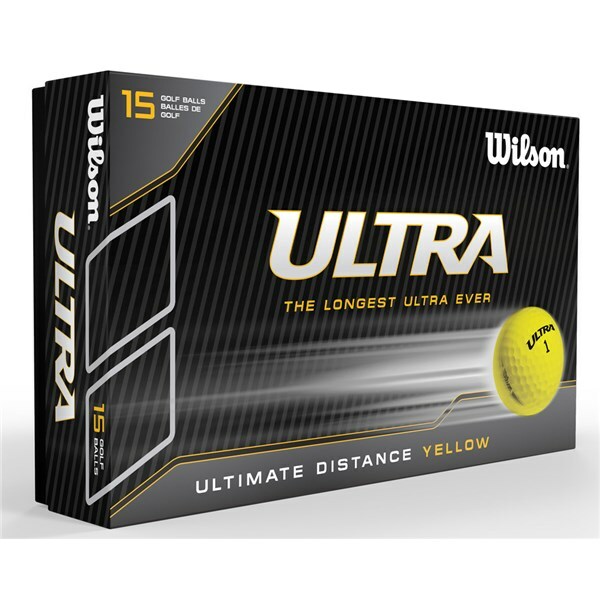 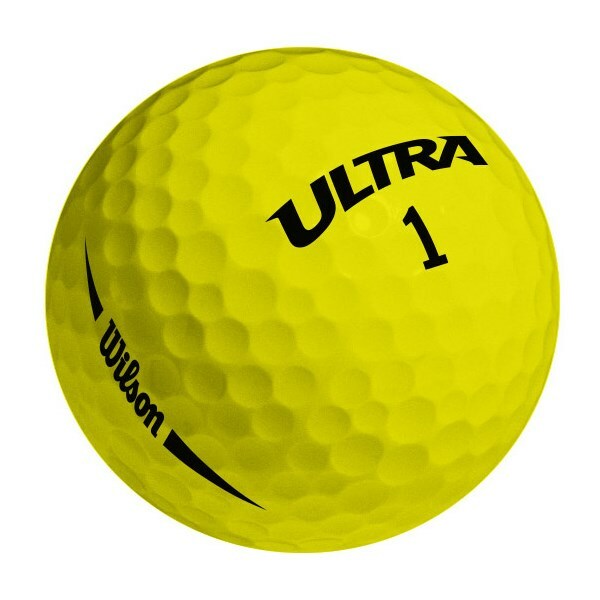 The Wilson Staff Ultra Ultimate Distance Yellow golf ball has a 2-piece construction that will promote faster ball speeds off the face of your club for extreme distance. 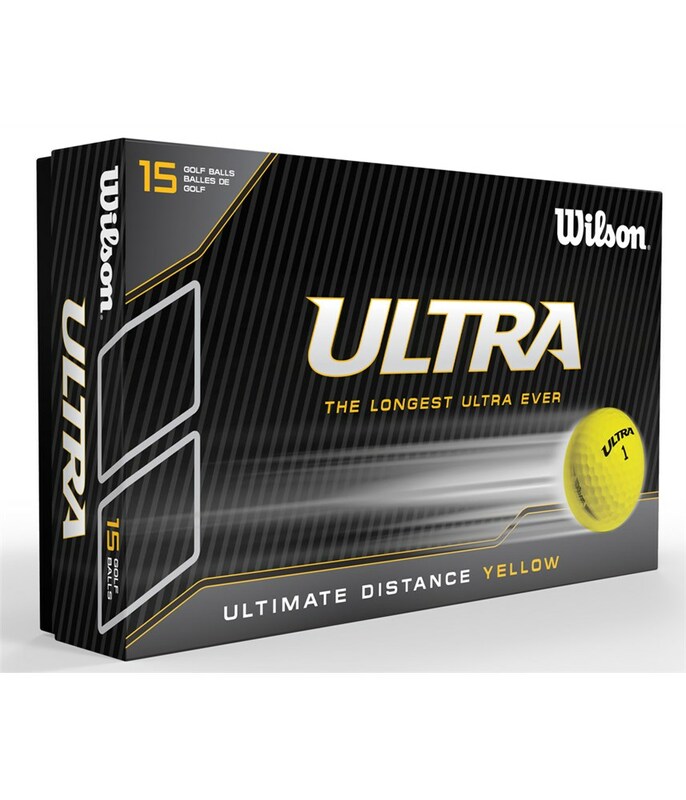 Wilson Staff have designed the Ultra Distance in a high visibility yellow that will help you see the ball through the air better and on the odd occasion that you miss a fairway or green. 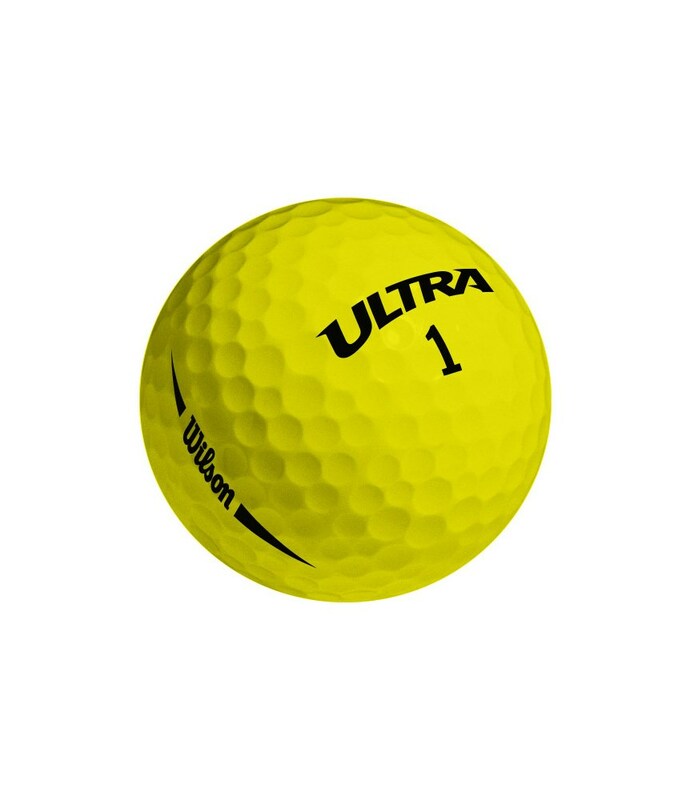 The ball is made with a high compression core for fast ball speeds and the cover has a 432 elliptical dimple pattern to increase stability and reduce drag through the air for better distances.